Cracker Barrel Old Country Store® Pays Tribute to America’s Service Members this Veterans Day, Rallies Guests to Support Operation Home-front. 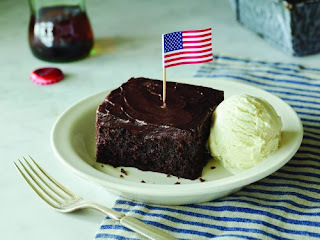 Promotion includes donation to Operation Home-front and complimentary Double Chocolate Fudge Coca-Cola® Cake dessert for veterans. 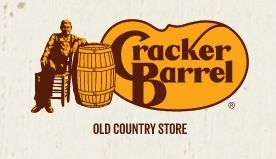 Just click the link below to go to the Cracker barrel website & get the details.